The automotive world is changing faster than at any time in its history. More and more game changing innovations are popping up with seemingly each new vehicle. John McElroy and his blue ribbon panel of auto analysts Maryann Keller, David Cole, the Chairman Emeritus of C.A.R. 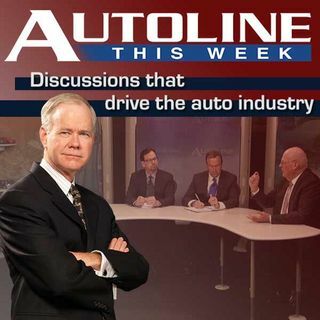 and Edward Lapham the Chief Editorial Officer at the Normington Group, roundup their top choices of automotive innovations for the year in Autoline’s Game Changers for 2015.